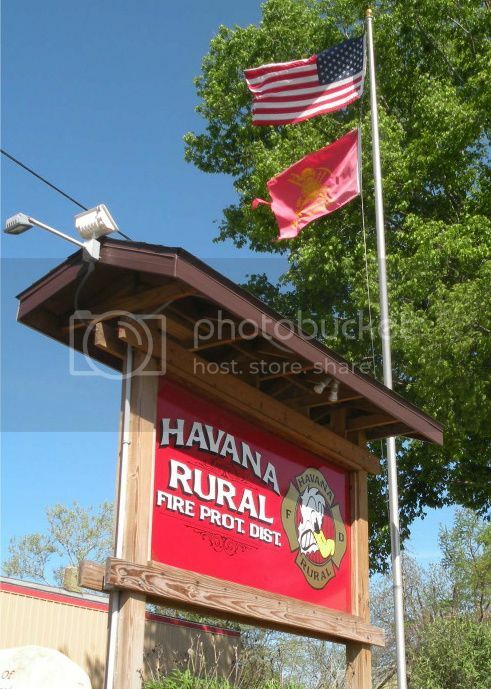 Welcome to the Havana Rural Fire Department website. 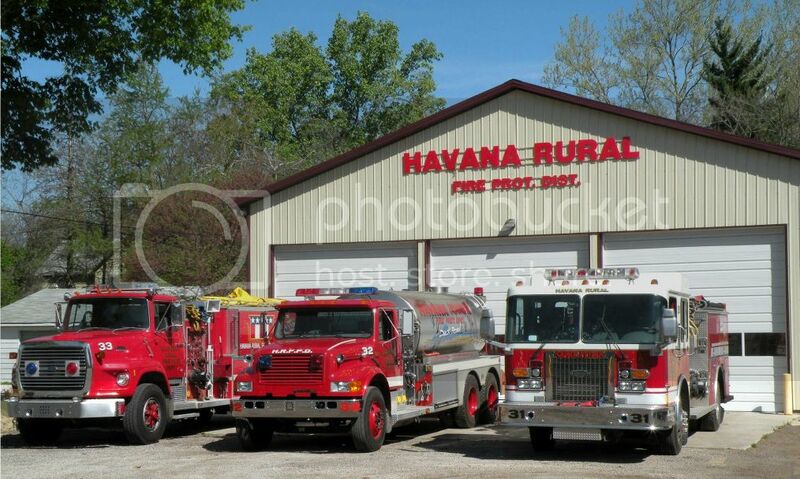 The mission of the Havana Rural Fire Protection District is to protect lives, property and the environment from fire and exposure to hazardous materials and maintain a safe district with quality public education and prevention. We achieve our mission by maintaining a high standard of training and education, providing quality maintenance to our facilities, equipment and apparatuses, and preserving professional relationships with other departments.